Varicose veins can feel like just another part of the aging process, but are they really something that will occur, no matter what? Does everyone get varicose veins, or are some people free from them? Just why do they develop? 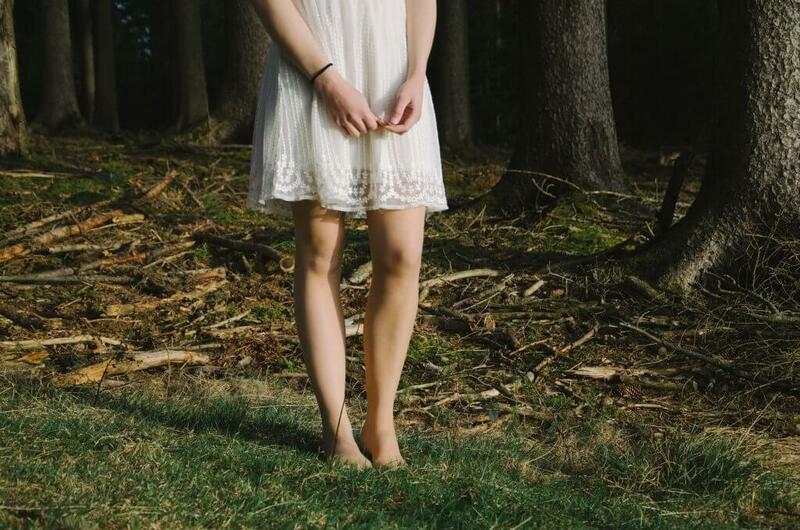 These are some possible causes of unsightly varicose veins and how to remedy them. Veins are the blood vessels that carry blood away from the muscles and back to the heart and lungs, where the blood is then oxygenated. Veins are working all around your body, but in your legs they have to work against the force of gravity. This makes their job just a little harder to do. As a result, the blood can pool in these veins, causing them to become enlarged. Over time, they become more visible and possibly lumpy. Some factors can make varicose veins more likely to develop. For instance, being overweight, becoming pregnant, a sedentary lifestyle and even aging can all increase the risk of varicose vein development. Spending a lot of time sitting or standing in one place can also increase your risk of developing this condition. Unfortunately, because of the pull of gravity and the realities of aging, varicose veins are going to be a reality for a large number of people. It’s possible to slow their development and reduce their prevalence with exercise and supportive stockings, but no matter how careful some people are, they will still develop varicose veins. So what can you do? If you’re suffering from unsightly or painful varicose veins, the good news is that there is affordable and effective varicose vein treatment available in New York. Using the latest technology, Metropolitan Vein and Aesthetic Center can dramatically reduce the appearance and discomfort of your varicose veins. Contact us by calling 914-935-7649 to discuss your vein problem with a vein and cosmetic specialist.